While the initial explosion might have waned, the e-cig and vape industries are still growing at a potent rate. That means you’ll need a powerful, modern website to set you apart from the crowd. Internet browsing is no longer utterly dominated by desktops and laptops, nowadays, it’s all about mobile devices, whether they be tablets, smartphones, or whatever. We can build you the kind of website that not only works on varied devices but excels on them. You want to encourage your non-desktop visitors too, right? Creating the brand that stands out from the crowd, which really carries your name well isn’t easy. It requires a multi-faceted approach that covers all your digital presence, from website to social media. That complete, ubiquitous approach is our forte. We’ll help you get your businesses branding to where you need it to be. 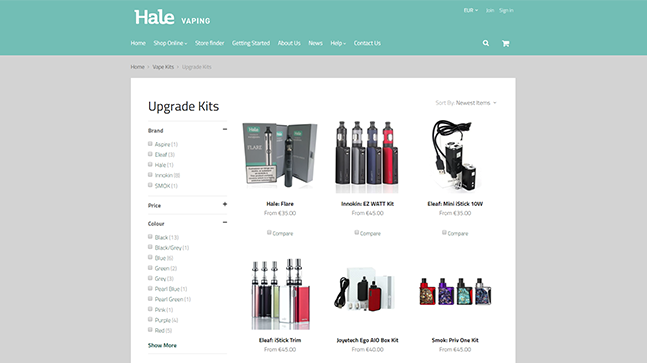 There’s absolutely zero point in having the best e-cig or vape website in the world if no one ever sees it. That’s what’s going to happen if you find yourself stuck on page sixteen of a Google search result. Fortunately, that’s where we step in with some nifty search engine optimisation and marketing tricks. 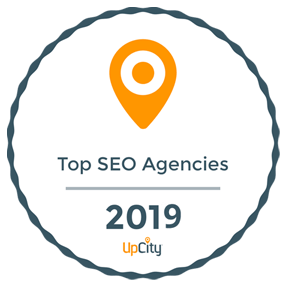 We’ll optimise your site, implement a creative and effective strategy, and leave you with an in-depth keyword plan to see you maintaining that number one spot for a while to come. Social media dominates modern life, and it’s just as well for businesses, really. Properly utilising social media channels, you can gain insights into your demographics, boost your brand awareness, and run all manner of campaigns designed to put you at the centre of the vape and e-cig industries. Social media marketing is a gold-mine, and we’ve been using it to its fullest for years now. When it comes to creating a successful e-commerce store of any kind, there’s a lot of different important factors to bear in mind. From the style and design of the site to the barebones functionality, and the social media interaction, there’s a lot of plates to spin. 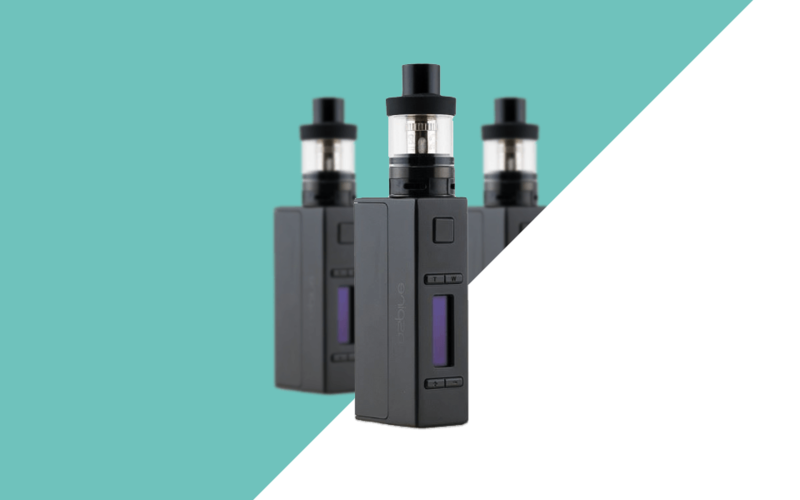 E-cig and Vaping is a very slick, modern industry. Your site needs to reflect that. Creating the perfect website, which covers all the technical elements, with all the marketing and SEO aspects included can be difficult, adding on outstanding web design can make it even harder. Fortunately, that’s exactly what our expert team has been honing their skills at. With your input, we’ll design and build the aesthetic, modern website that you need. 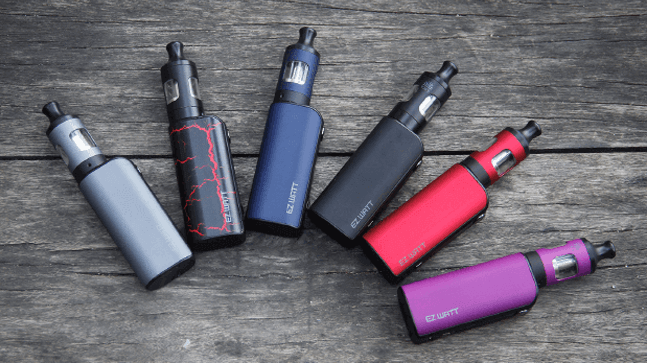 When you look at the most successful ecig & vape brands worldwide, all of them have the same thing in common; powerful, cohesive and immersive digital marketing stratagems. By utilizing a combination of data, analytics, metrics, and process, we can help you create the modern marketing roadmap that’ll see you proactively and effectively reaching out to your exact customer base, drive growth, and increase performance.